Australian-British academic interested in history, politics and criminal justice issues, with a little pop culture on the side. 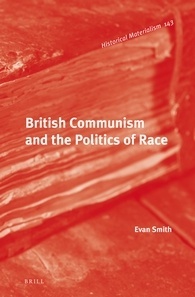 I am very pleased to announce that the special issue of Contemporary British History by Matthew Worley and I is now available. The theme of the special issue is the British left and Ireland in the twentieth century. You can find all the articles here. 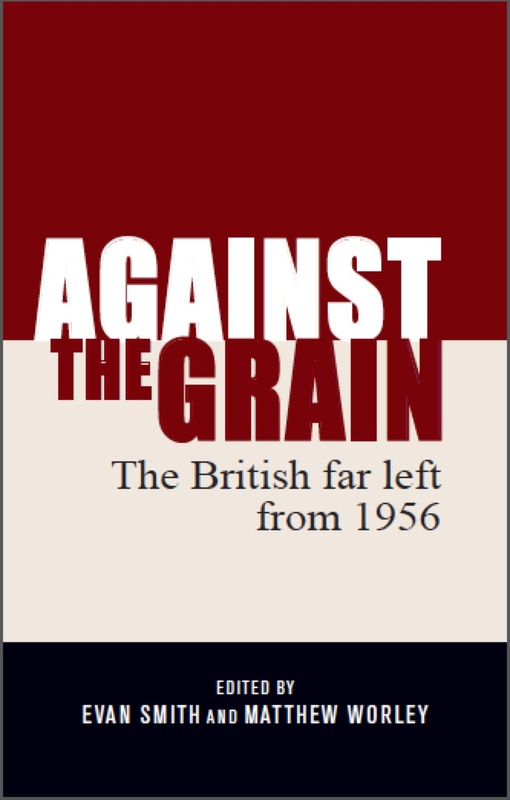 The special issue is an extension of the two volumes on the history of the British far left published by Manchester University Press. 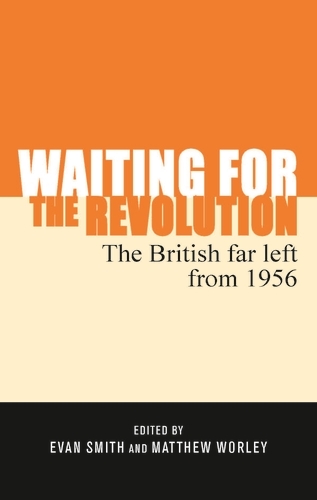 The paperback edition of the second volume, Waiting for the Revolution, has just been published as well, with a fab new cover! Get it here. 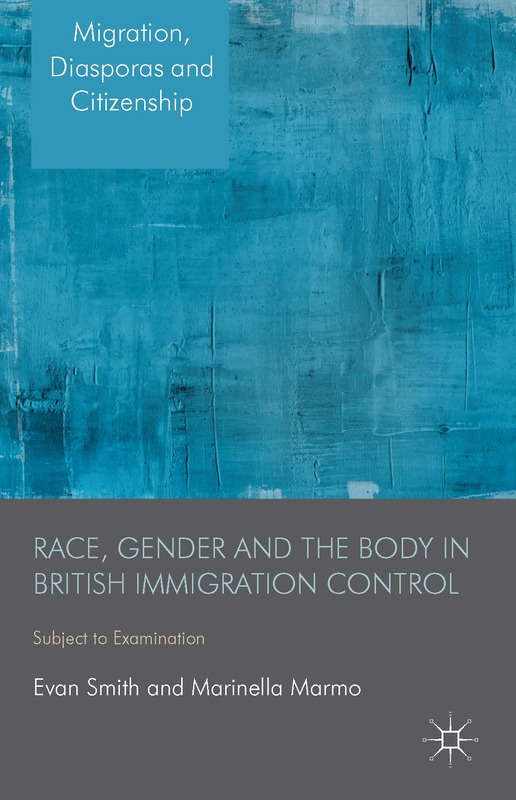 This week the website *Research published a piece by me on historicising Sam Gyimah’s claim about the lack of free speech on British university campuses. The piece is here.